Patriotic Pet Care, LLC has served pet parents in Washington, DC since 1991! We offer a variety of services to meet your needs. 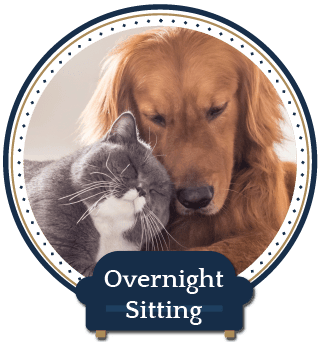 For travelers we offer overnight in-home pet sitting as well as drop-in visits for cats. 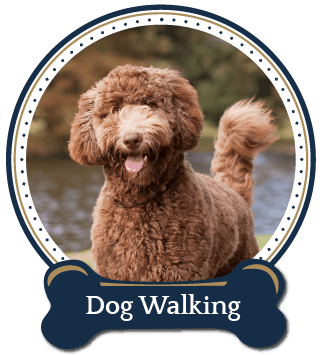 For dogs we offer walks from 9 am to 9 pm with special package pricing for weekday, mid-day recurring walks. We also offer specialty services include pet events, wedding pet sitting, and hotel pet sitting for travelers to Washington, DC. View our services page to learn more. Since we spend at least 12 hours per day with pets we see a lot of great things and also a lot of strange things. We are also asked a lot of interesting questions from pet owners. 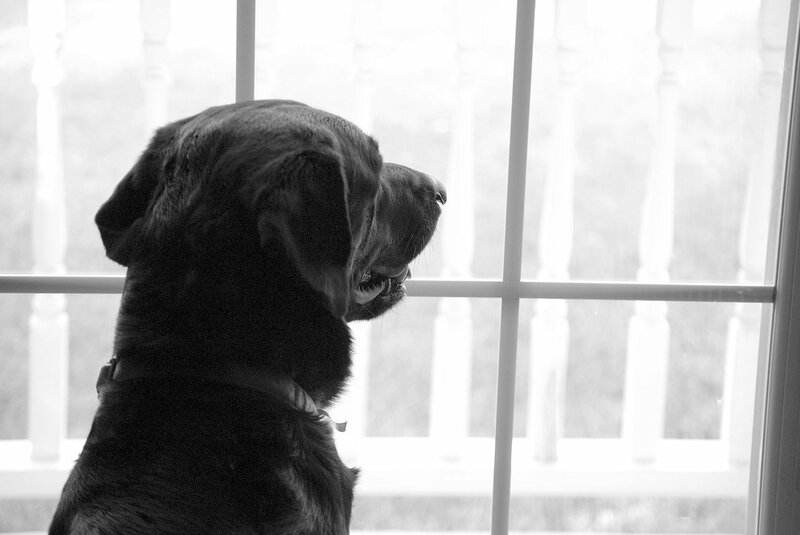 To this end we have developed a digital magazine that highlights some interesting pet information as well as pet-friendly places and events around DC, Maryland, and Virginia. Read The Informant today! Kim is going to be out of the country without access to phone service or email from April 14-21, 2019. The receptionist will take messages during this time. Our team is fully booked this week! We are trained and certified pet professionals. Patriotic Pet Care, LLC is fully licensed, bonded, and insured. When you book a service with us you can rest assured that your pet will be well cared for. We customize our visits to your pet’s personality. If they are energetic we can walk that extra block. If they are a little lovebug and prefer to cuddle on the couch, we will provide the care that is right for them. We do not watch the clock or walk multiple pets (aside from pet siblings) at one time. Our pet caregivers are not overbooked. We will not be running out the door to get to their next pet. Solo leashed walks are our focus. We will never walk your dog with others unless requested. Your dog gets one-on-one attention. We prefer to develop a bond with your pet. We use the latest technology to make scheduling easy and efficient. We love what we do! Our headquarters is located in the Palisades. We walk down by the river. We primarily live in and service DC Ward 3. 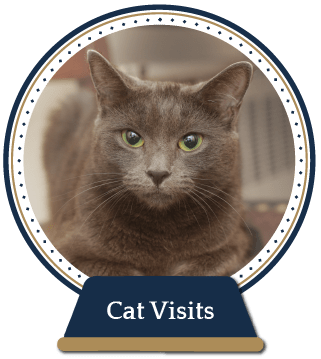 Based on availability we try to accommodate pet parents throughout Washington, DC and those who live just over the border in Maryland and Virginia. Service Area by Zip Code: 20001, 20002, 20007, 20008, 20009, 20015, 20016, 20017, 20036, and 20037. When you purchase a service with Patriotic Pet Care you are getting more than a dog walker or an overnight pet sitter. 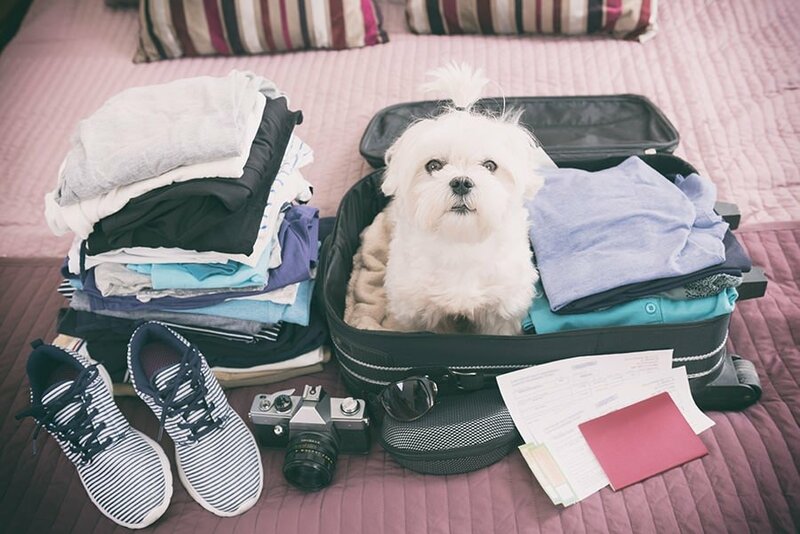 Patriotic Pet Care’s professional team is committed to providing your pet with TLC, friendship, and companionship while you are away. Create an account, fill out your and your pet’s profile and book initial consultation. Since we usually have a leash or cat toy in our hands email is the preferred method for all communication.